It’s been six years since the original proposals for the Circuit of Wales began, however development has been put to a standstill yet again. Winning the contract to host the British round for the MotoGP Championship, after signing a 10-year deals with Dorna in 2014, it is set to remain at Silverstone for the foreseeable future. It was announced today by Welsh Government minister for Economy and Infrastructure, Ken Skates, that the most recent proposal for government funding has been rejected. This is not the first time that an underwriting application has been rejected by the government; in 2016 the plan failed because it did not reach the sufficient requirements of public reliability being below the 50% target set by the Welsh government. Today, the Government have refused to provide more than 50% of the underwriting for the multi-million pound development project. The underwriting is put in place to protect any public investment if the project was to fail once construction begins, and it also acts as insurance for the first 35 years. A statement released by the government confessed that backing the project was too much of a financial commitment in the current climate. “Over the next three years, this would have the same impact on Welsh Government budgets as if we had already spent the money – and would place a significant limit on our ability to deliver current and future projects to improve Welsh infrastructure, housing, hospitals or schools. “To give an indication of the scale of the impact, this represents the same cost as building, for example, the planned new Specialist and Critical Care Centre in Cwmbran, 10 schools similar to the new Ysgol Bae Baglan in Port Talbot, or the equivalent of 5,000 new affordable homes in communities right across Wales”. What does the future hold for the Circuit of Wales? 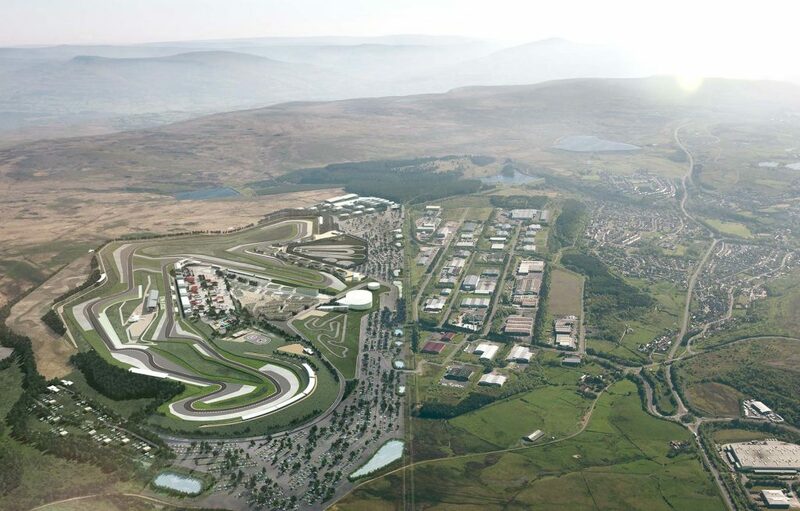 Construction work was set to begin back in 2013 for the Circuit of Wales, after the original proposal was accepted in 2011 however now the future is looking even more uncertain for the circuit. Although Circuit of Wales still remain the right holders to the British MotoGP championship round, after they signed a 10-year deal back in 2014, Silverstone remain the hosts every August so far. In a short statement released by the Circuit of Wales, a spokesperson spoke of their disagreement with the latest decision by the Welsh government and their next steps: “We strongly disagree with the decision and the rationale behind it. “We have always believed passionately, and continue to do so, in this project’s ability to transform and provide opportunities and hope to one of the poorest parts of the UK, not just Wales. The project is totally defined, finance is in place, and construction and hiring could start immediately. Do you think the Circuit of Wales will ever host the British MotoGP championship? Leave your thoughts below.